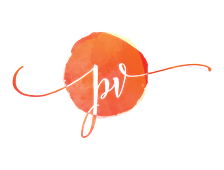 The Facebook and Instagram pages are intended to inform, empower, amuse and uplift you. There may be some pregnancy and parenting info, a few love letters, and a healthy dose of feel-good. 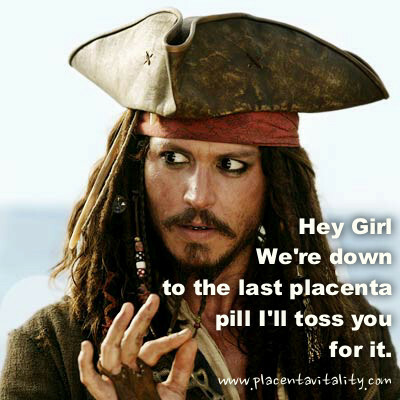 Oh, and we sometimes make some funny Johnny Depp Memes. Not local to the Sunshine Coast? 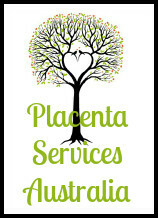 Placenta Services Australia has a National directory of Placenta Encapsulators. 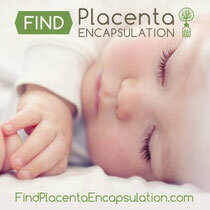 Find Placenta Encapsulation has an International directory of Placenta Encapsulators. Hinterland, Mooloolah Valley, and more areas in the Sunshine Coast!